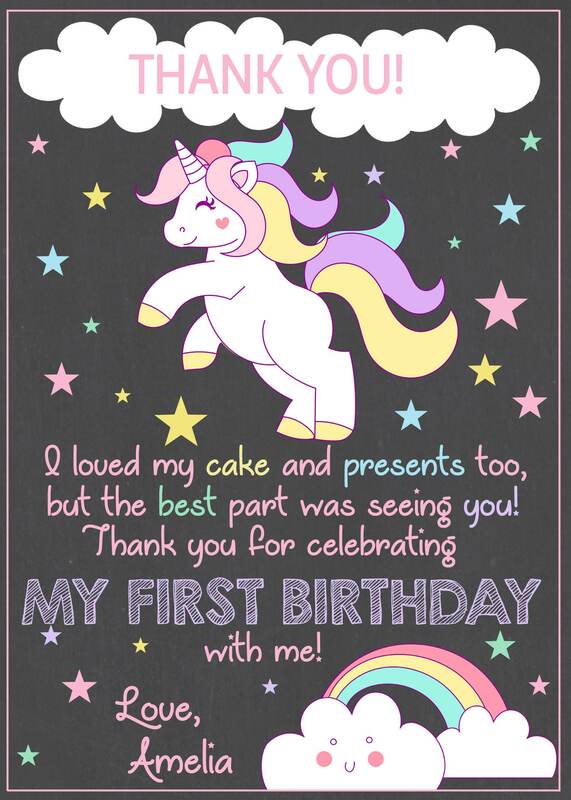 **Stop by my shop to also buy a matching birthday chalkboard and thank you cards for your special occasion! 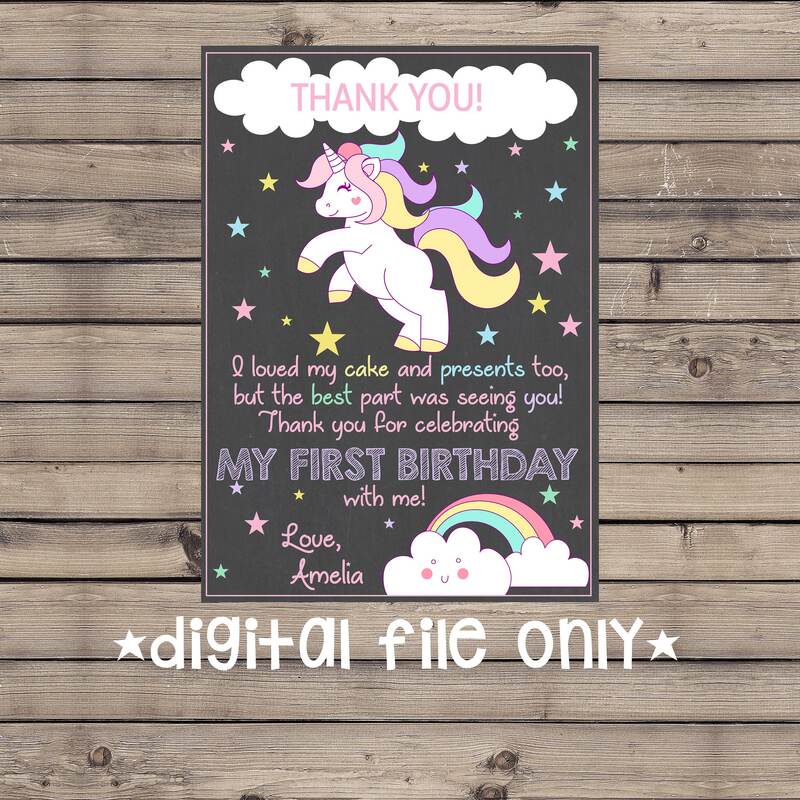 Use the coupon code BUNDLECARDS if you're buying the invite and thank you cards or BUNDLEBOARD if you're buying a combination of a board and card. For all three, use BUNDLETHREE.